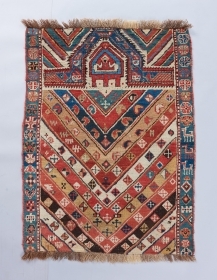 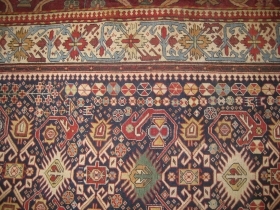 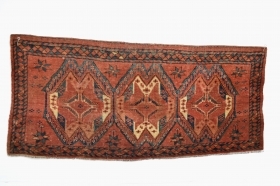 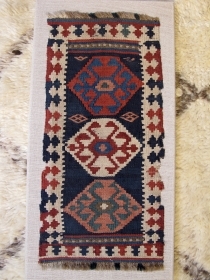 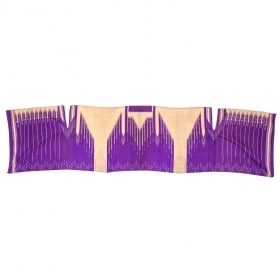 Rare 19th century Caucasian Shirvan carpet measuring 9.3 x 4.4 ft, has been repaired on few areas. 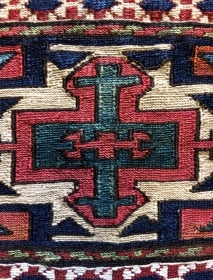 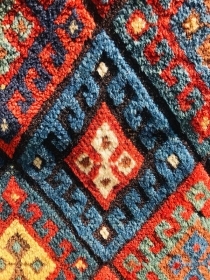 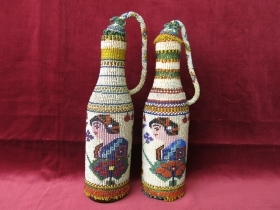 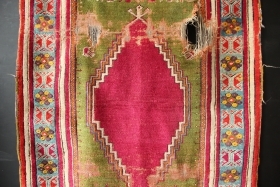 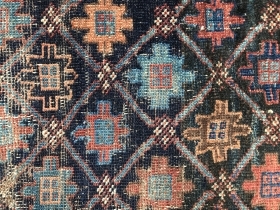 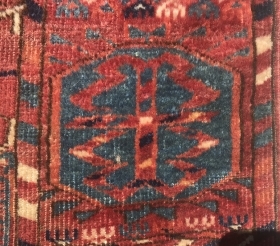 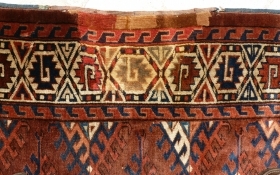 early 20th c lama seat , best quality super tight weave, very good condition..
early colorfull kesi fragment. 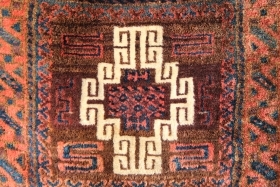 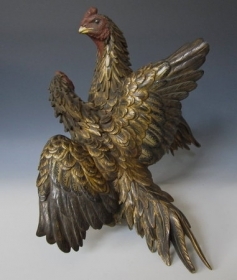 17th century, ca. 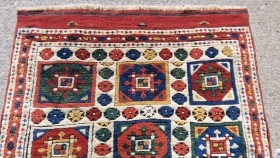 50x30cm. 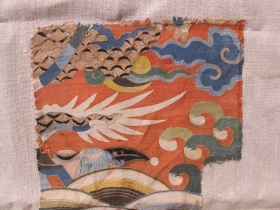 mounted on linen. 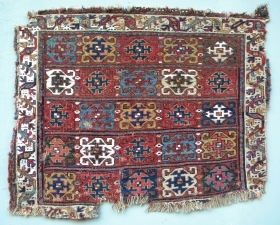 215 x 134 cm. 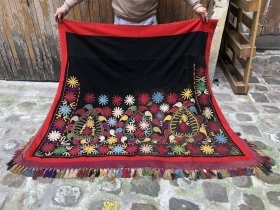 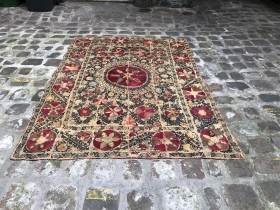 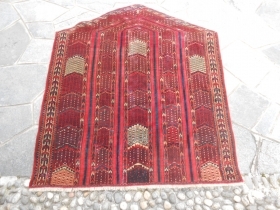 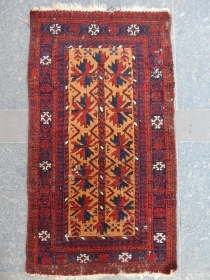 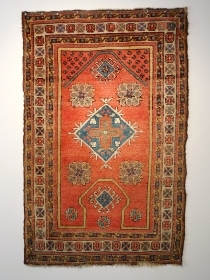 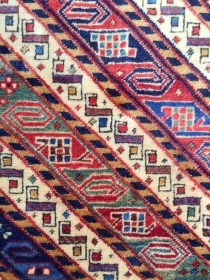 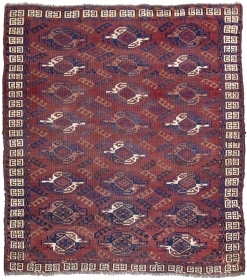 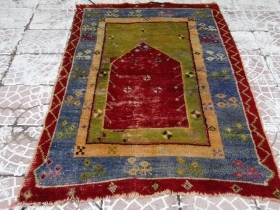 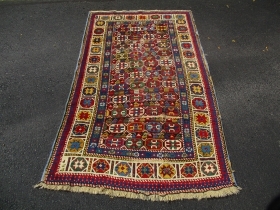 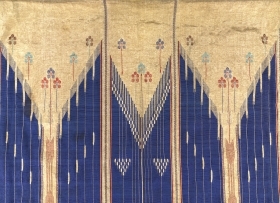 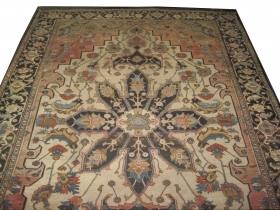 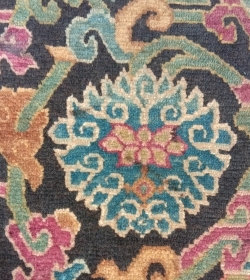 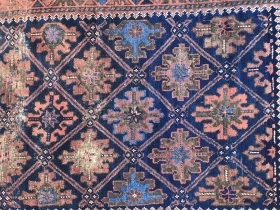 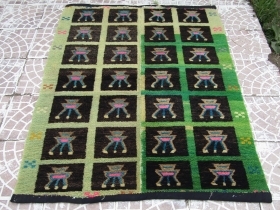 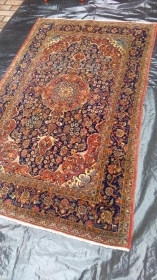 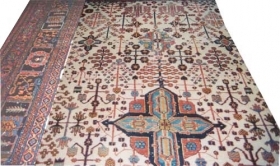 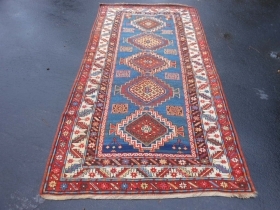 tappeto persiano antico kashan fine di nodo. 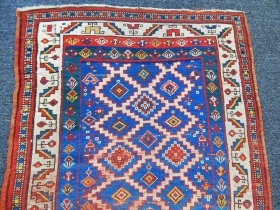 perfetto lo stato tappeto pulito e pronto all'uso bellissimo cromatismo.